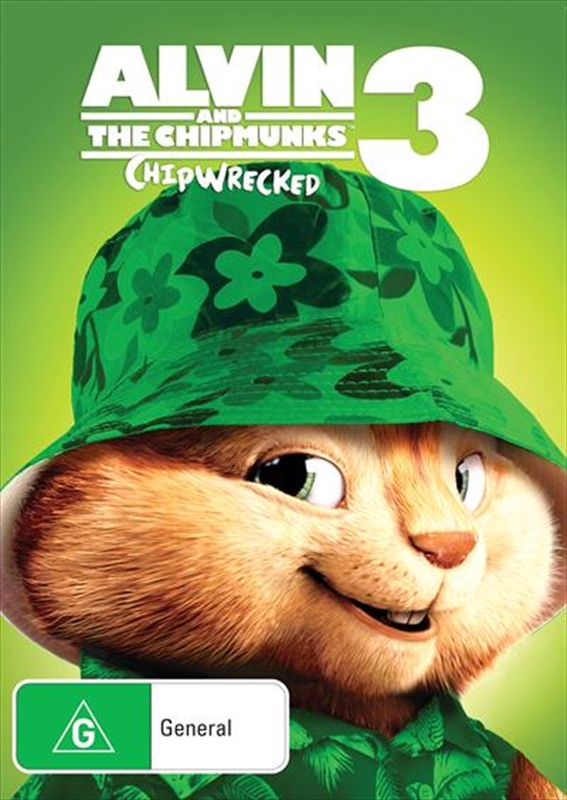 On vacation aboard a luxury cruise ship, Alvin, Simon, Theodore and the Chipettes are up to their usual antics, turning the ship into their personal playground, until they become chipwrecked on a desert island. As Dave Seville frantically searches for his AWOL charges, the Munks and Chipettes do what they do best sing, dance and wreak havoc. But theyre in for the biggest surprises and lessons of their lives when they embark on an island adventure with their new friend a castaway whos more than a match for Alvin and the Chipmunks.